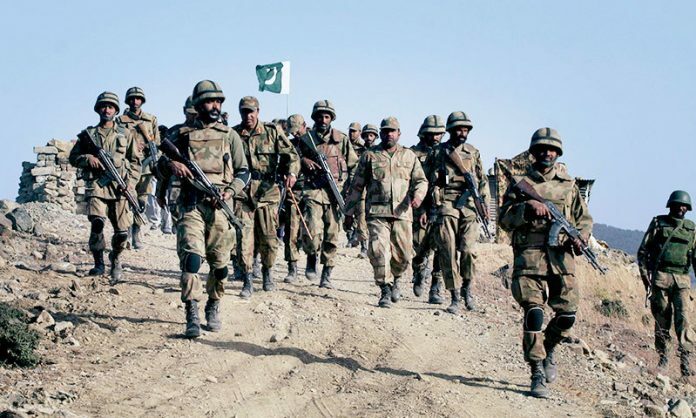 The Other reason was that security forces started the operation “Rah-E- Rast” in swat valley to be free from the terrorist elements this operation was launched against Maulana Fazlullah and also against Threek e Nifaz Shriat e Muhammadi (TNSM). The operation got full support from the civilian government and also the civil society of Pakistan; the main purpose behind this operation was to free Swat from these militant groups, fortunately the operation was successful and the Swat were free from these militant groups. After that operation some analyst believed that these terrorist group or organization shifted from these areas to southern Punjab and on September 22nd, 2008, the NWFP Governor Owais Ghani warned Punjab that “militant in the tribal areas of the NWFP have established a strong networking (with jihadi groups) in southern Punjab and most fresh recruits for suicides attacks are coming from that area”, Pakistan had taken the lead in hunting down Al-Qaeda and Taliban personnel in the Tribal Areas bordering Afghanistan and elsewhere in the country as a result these groups shifted their bases from the operated area to safe area where there is less attention of the security forces. Terrorism has very strong linkage with geography. The fact that terrorists do operate in this world under same conditions as other people do shed light on the possible advantages and grounds on which they breed. Even a cursory look at phenomenon of terrorism shows that terrorists do exploit geographic features whether that is human, economic or physical features of geography. For the sake of clarity we can name few of the geographical features which terrorists do exploit and live in so as to establish linkage between terrorism and geography. Terrorists often exploit cultures. Some cultures and cultural regions inherently support their survival and sustenance, for example tribal culture, which is more prone to be exploited, despite globalization, tribal culture provides them safe heavens and they exploit their hospitality factor to remain within it. These cultural regions deny access to law enforcement agencies due to their complex way and also they are under- developed with little communication with outside world. The culture of southern Punjab is more advance as compared to the tribal area of Pakistan, it’s well developed and have strong communication link with other parts of the country. Secondly, law enforcement agencies also have strong hold to the southern Punjab and Jirga system is not popular as in the tribal area of Pakistan. The other difference of Punjab is that there is plain area as in the mountainous area in the FTA and tribal area, so the people of Punjab have strong roots in their land which they cultivate. Their social life exhibits organisation based around their land holdings, but there are also some areas in Punjab like the Potohar plateau where the people have the similar traits as of Pashtuns and Baluchi; the caste or birder systems find passionate following among the people of Punjab. In south Punjab the society is divided into different tribes such as Mazaris, Legharis, lund, Dershik, Gorchani,Makhdoom and Gilanis, most of whom are not just politicians and big landowners but they also belong to significant pir families and people living in these areas lives under these main tribes. If one studies the characteristic of ethnocentrism, one comes to know how the ruler of these tribes have less understanding of these induction; but in case of people it seems like true that people have lack of resources to understand the tradition of modern world. Culture of south Punjab is homogenized, balochi,leghari, mazari, darshik, awan etc. but history prove that there is no single evidence for these ethnic clash which disturb the balance of these culture. 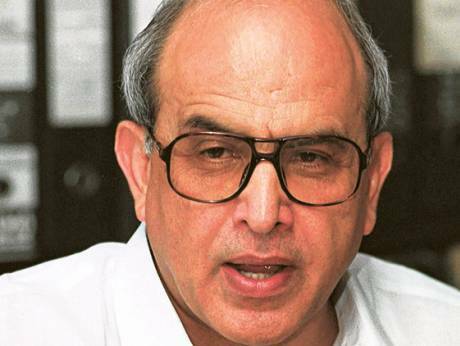 “people are living here like a bradari even they belong to different caste but the brother hood between them is more than any part in the world” Mr. Ghulam akabar was highlighting the harmony in the society; however, South Punjab, in other words, has long been a politically marginalized area, lacking the administrative structures of the modern state and dissatisfaction with the northern-dominated Punjabi provincial government and the Pakistani national government has no doubt aided the militants’ cause. Forces at work within a society. “Some forces were also working to change the culture of southern Punjab but they are not so strong that they can influence the society” is the one of the tribal sardar in Dera Ghazi khan. 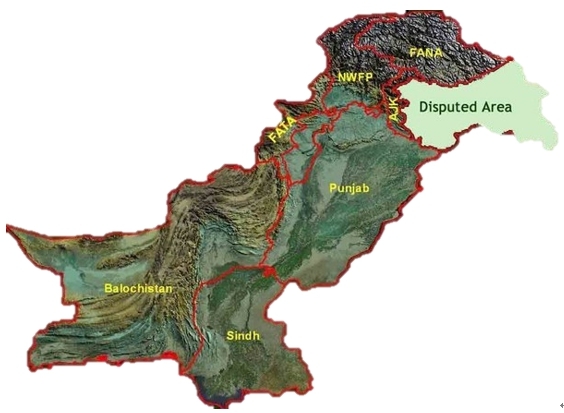 Some parts of the South Punjab interconnected the border of khabir Pakhtoon khan so due the interconnection of these area the some extremist mind can also be migrated from these khayber Pakhtoon khan area to southern Punjab and this can change the internal environment of the region. Religion is the biggest motivation behind modern terrorism to emerge during the 1970s. David C. Rapport gave four wave theory of modern terrorism in which he described that current/fourth wave of terrorism is primarily dominated by religious terrorism. Terrorists exploit religion and also the true believers of different religions for their own purposes; they appeal to population by wrongfully citing their religions just to gain sympathy and support from them. Ironically Islam is being exploited by terrorists in current wave of terrorism and resultantly Muslim dominated areas are becoming their breeding grounds. 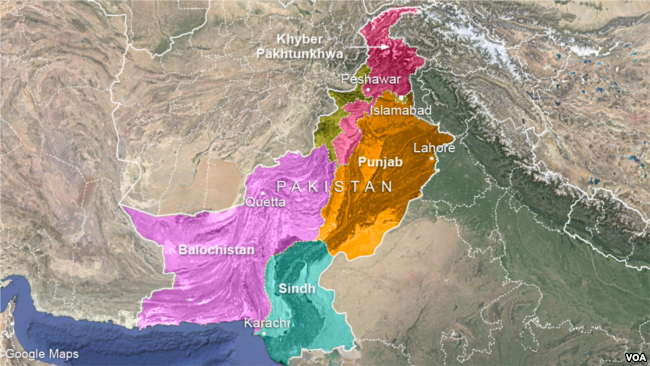 Pakistan has 96% of Muslim population; most of them are Sunnis, divided into the Barelvis, Deobandis, and Ahle-Hadith. The Deobandis and Ahle-Hadiths share a disdain for the shrine idolatry and the Sufi tenets of Pakistan’s majority and Barelvis, comprise between 80-85% of Pakistani Muslim population. 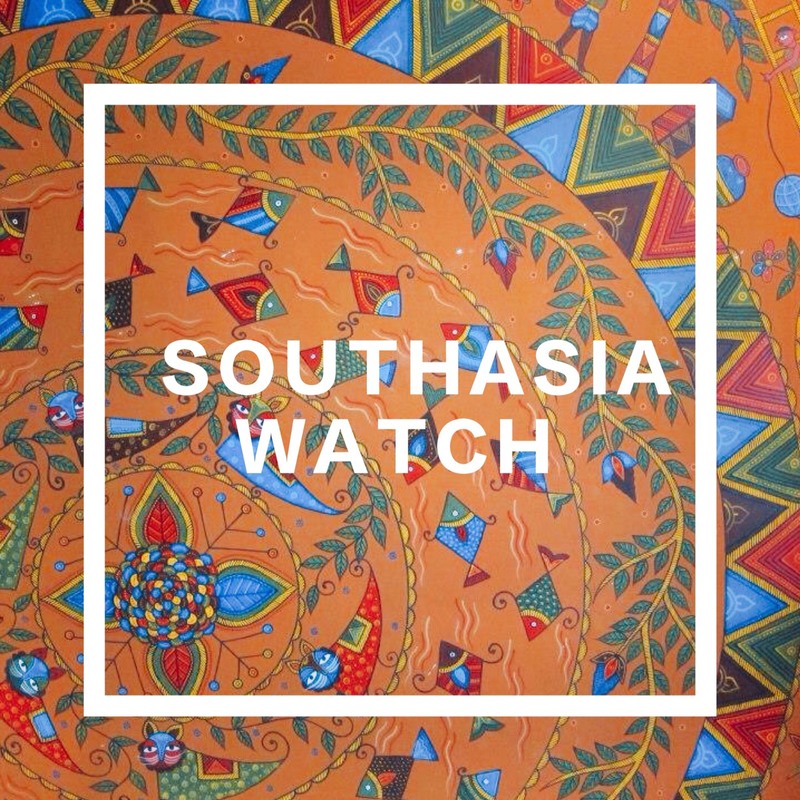 These divergent Sunni religious organizations have evolved over time into pressure groups, political parties and extremist organizations; Deobandi groups are generally perceived to be the primary drivers of extremist violence in Pakistan today. The two largest religious parties in Pakistan include the JI, which seeks to impose Islamic law through elections, and the Deobandi Jamaat Ulema-e-Islam (JUI), notably the Fazl ur-Rehman faction (JUI-F), both of which maintain large networks of madrassas across Pakistan. Other religious-political parties and groups include humanitarian service providers such as the Jamaat-ud-Dawa (JuD), which is closely linked to the Lashkar-e-Taiba terrorist group. I have my personal experience of visiting many villages of southern Punjab like sakhi sarwar, layia, shadanlund,kot chouta, fortmanro, bhawalpur, multan etc but I was unable to find any evidence where I can conclude that there is extremist religious militant in that part, even I came across the incident of seeing in some places that Shia and Sunni sect offers prayer in same mosque, “we are all living just like a Muslim not thinking about the sect i.e. Shia, Sunni, Deobandi etc so with my own personal encounter, I have not seen any clash between different ethnic groups”. I even interviewed Allam Qasim Rizwi, and also no media report or evidence shows any single incident in the history. However, we should not forget that in future extremist elements can disturb this balanced equation. Although most of terrorist leaders, we witness today belongs to educated and well off families, like Osama Bin laden, but it is also pertinent to note that terrorists find bulk of their potential recruits from those regions which are poverty ridden. Illiteracy is another important cause of terrorism, the more the literacy rate of any region the more are the chances that people would desist from adopting violence as an option. 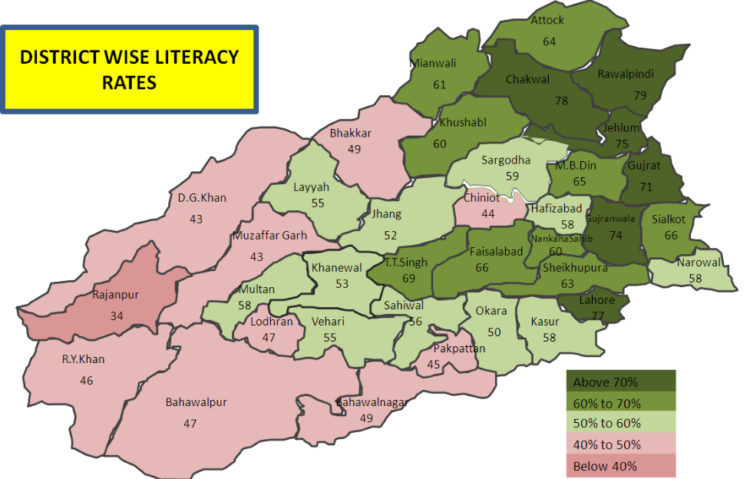 Southern Punjab is the most neglected are in Pakistan and literacy rate is very low; a report also stated that the poverty suffering, extremely feudal and increasing number of illiterate in south of Punjab could possibly provide shelter to the Taliban and other jihadi outfits. It has the potential of becoming a nursery or a major center for sectarian recruitment. Available data show that the poverty line in southern Punjab is below 43% while rest of the Punjab is 27.7%, this analysis showed that overall provincial indicates that poverty in south Punjab is higher than other parts of the Pakistan. Apart from the human and economic features of geography which terrorists exploit they also calculate the geography of an area in order to have suitable physical space; to have safe heavens, training centers and their command and control apparatus. Regions which are remote or which are not easily accessible provides them sanctuary or a good place where they can breathe and live in, target selection by terrorists also contains geographic elements in it. Their targets are mostly those areas which are rich and densely populated or which symbolizes some great achievement. However, southern Punjab lacks of these characteristic where terrorist can survive, land of these area are cultivated and plain so in a way it becomes difficult for the terrorists to survive here. Secondly, populations of these areas are distributed into different tribes and having strong control over the population living in these tribes, give very little chance for the extremist elements to reach here. Thirdly, influence of police in these areas is more as compared to the other parts of Punjab is more, information regarding the people is personally known, and it is believed that even if some strange people or gust come here police will come to know who is coming or who disappeared from the village so chances of extremist group to survive here is less”. Fourth, possibility would be if we look at the map of D.G.Khan, as I spoke to the policeman which comes under D.G. Khan, it is surrounded into two other provinces KPT and Baluchistan. Its border from east is linked to Dera Ismail khan while in west it is link with Baluchistan, this finding also makes some scholars to conclude some extremist elements exist in these areas. ：Interview conducted from a person working in the legari land. ：Interview conducted from the sardar lateef khan khousa. ：David C. Rapoport, “The Fourth Wave: September 11 in the History of Terrorism,” Current History, December 2001. 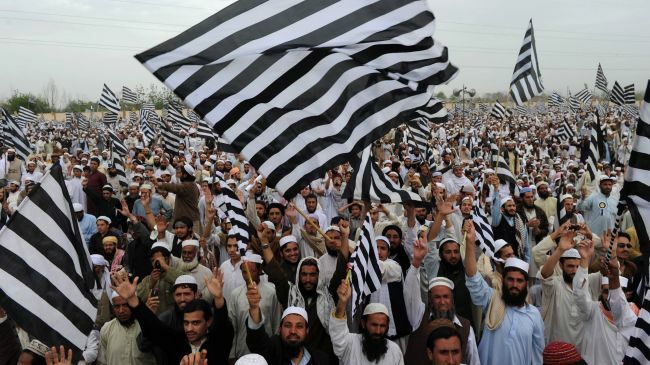 ：The State of Sectarianism in Pakistan,” International Crisis Group, Asia Report No. 95, April 18,2005. ：”daily times”,Sunday, October 11, 2009 accessed date December 08,2011. ：Short conservation with a S.H.O Sakhi Sarwar police station.